This program benefits local youth who show outsized talent and commitment to the classical music arts. Every other year, Friends of WRR grants a Scholarship Award distributed over a four year college career to enable the recipient to focus on music and bring that talent into organizations in the arts of North Texas. A violinist. 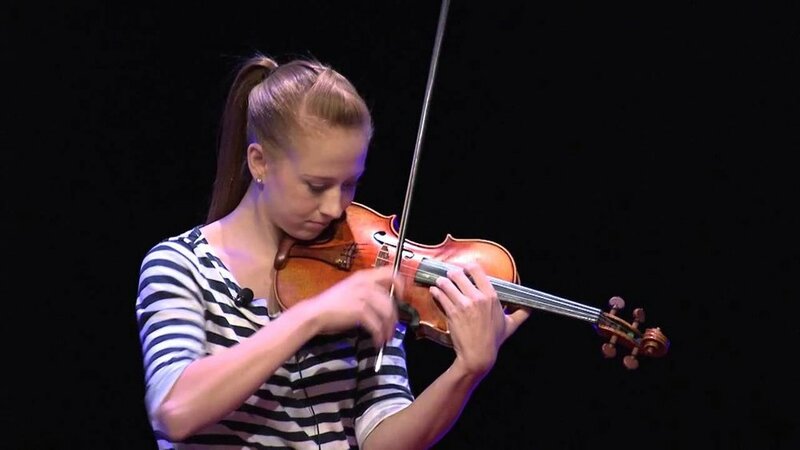 Shaunessy graduated from McKinney Boyd High School and will study violin performance and German studies over the next four years. A bassoonist. Megan graduated from Booker T. Washington School for the Performing and Visual Arts and will attend the University of Texas in Austin. A voice performer. Olivia graduated from Colleyville Heritage High School and will attend Stephen F. Austin University. A violinist. Yesenia graduated from North Mesquite High School and will attend the University of Texas at Arlington.